It’s maybe one of the most famous albums from the nineties, and of course one of the few Nirvana made. Probably this is also their greatest hits album, because the other albums have not made big differences in the music. 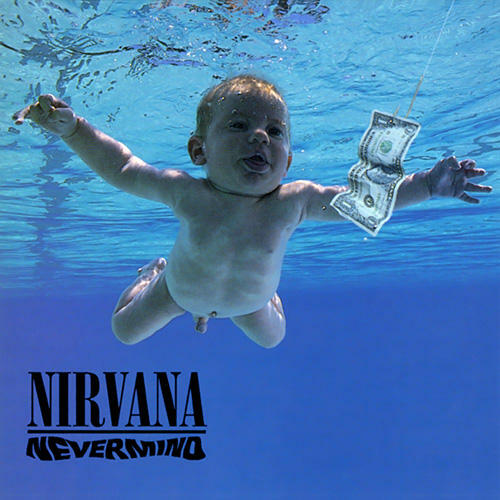 Nirvana was a grunge band, and they had a big hit album with Nevermind. Even today it’s sold a lot. It contains songs like Lithium and Smells Like Teen Spirit, but I want to focus on another hit, not as big as Smells Like Teen Spirit, but it’s my favourite from the album. Posted on September 4, 2013, in 1990-1999, FlinterFiles Song Archive and tagged album, come as you are, FlinterFiles Song Archive, greatest hits, hit, kurt cobain, lithium, Music, nevermind, nineties, nirvana, smells like teen spirit. Bookmark the permalink. Leave a comment.